Why do so many attempts to emulate Rod Serling fail? 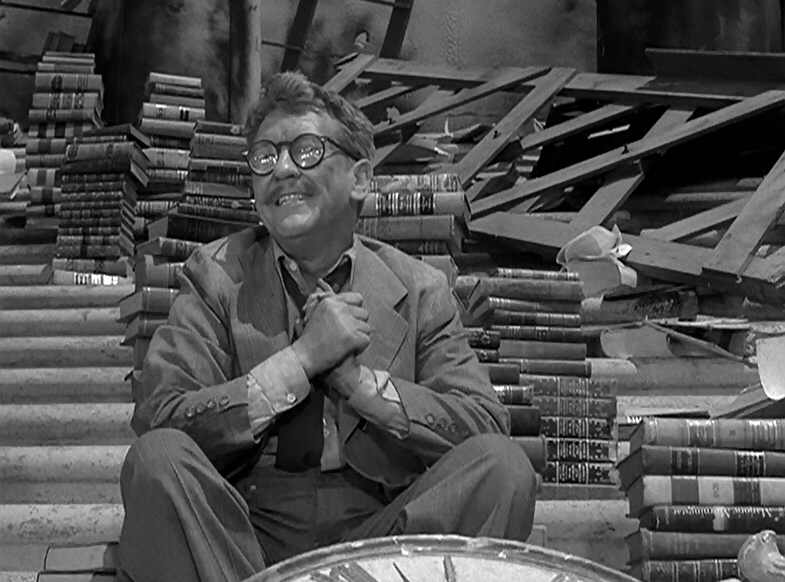 People have tried over the years to duplicate the success of “The Twilight Zone,” and it nearly always falls flat. Why? Many writers and producers make the mistake of assuming that a weird story, or a clever twist, is all you need. But as I’ve tried to show in several previous blog posts, it’s not that simple. 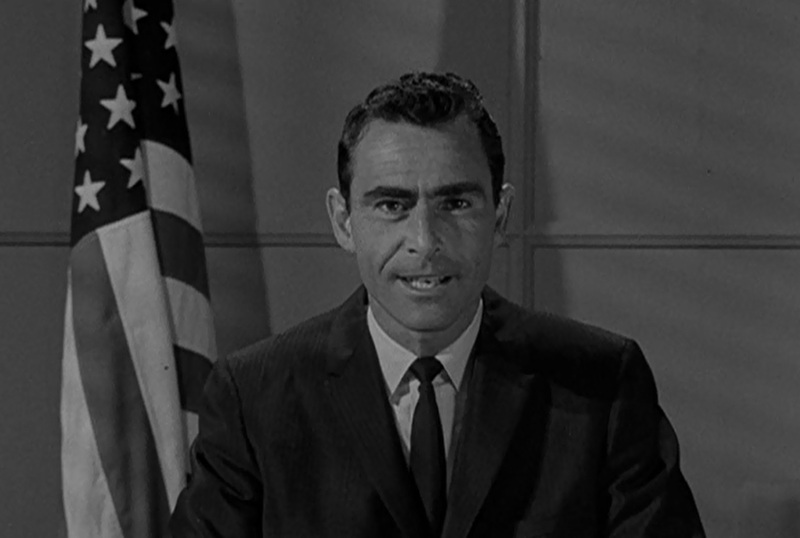 And I recently read something that reminded me of another major reason Serling succeeded: his optimism. Now, don’t get me wrong. 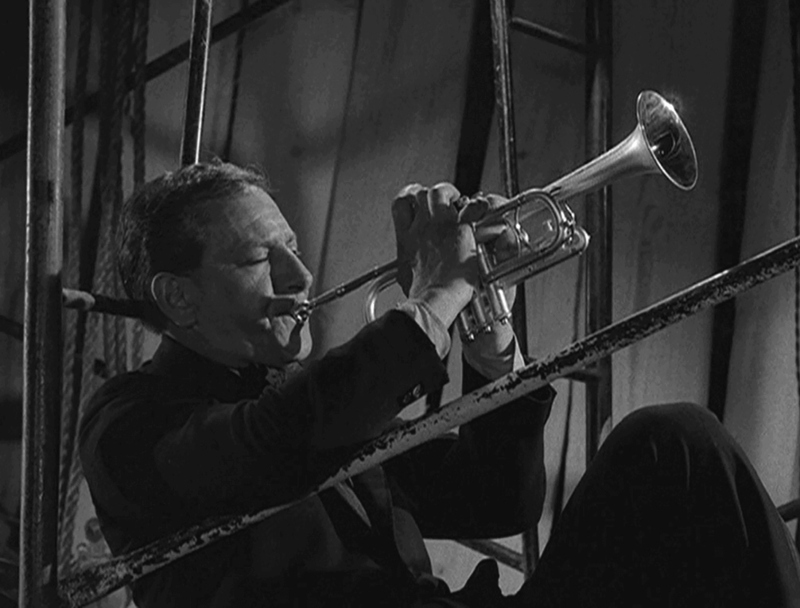 Serling was a realist who leveled some devastating social critiques throughout his career. The author of “The Shelter“, “Deaths-Head Revisited” and “The Monsters are Due on Maple Street” clearly wasn’t wearing rose-colored glasses.